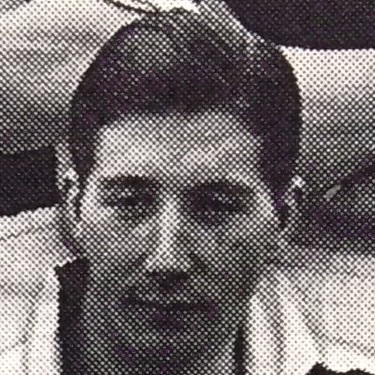 George was a junior international signed from Banks O’ Dee. He made his United debut as a trialist and spent the next six years at Tannadice. He was normally a first pick, becoming one of United’s ‘Famous Five’ of Quinn, Grant, McKay, Dunsmore and Cruickshank. At the end of season 1953-54 he was surprisingly released by the Club and signed for Arbroath.